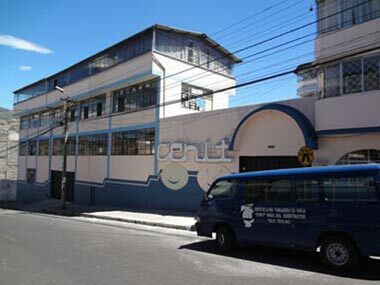 CENIT (The Centre for the Working Girl) is based in South Quito and has been helping working children, especially girls as they are the most vulnerable, since 1991. CENIT’s work is wide reaching and inclusive, incorporating medical, social and psychological support, education and vocational training. CENIT’s team consists of around 40 local employees and at any one time between 20 to 50 international volunteers. Annually CENIT reaches out to some 700 children and their families. 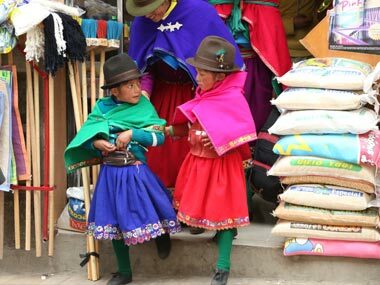 ViaNiños funds the salaries of primary and secondary school teachers as well as a pre-school teacher, social worker, street outreach worker and nurse. We provide 20 scholarships annually for children in particular hardship and we also fund CENIT’s community healthcare clinic. 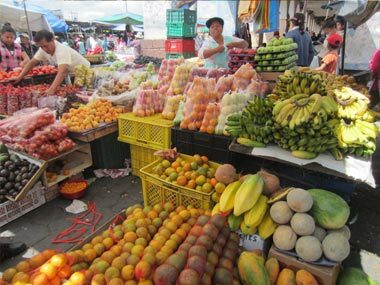 UBECI is a small organisation working with particularly vulnerable children in Quito’s markets since 2005. Every day, the outreach workers with support from international volunteers are out working in different markets. 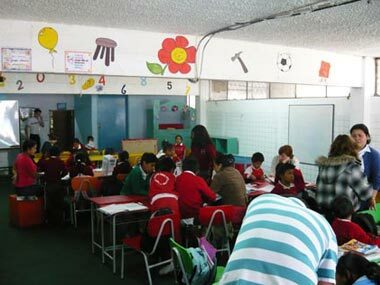 They focus on social and educational interventions with the children. In addition, UBECI staff work to integrate the children into mainstream schooling and to ensure access to medical care. UBECI offers homework support for older children. Workshops for parents on topics such as child labour, domestic/child abuse and prevention are a vital part of the programme. ViaNiños funds the salaries of 3 outreach workers and thereby provides an opportunity for the children to build a brighter future. 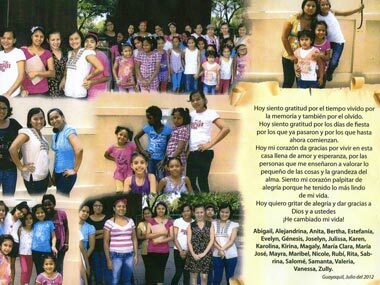 Sor Dominga Bocca is a home for 27 girls aged between 6 and 18 years located in Guayaquil. 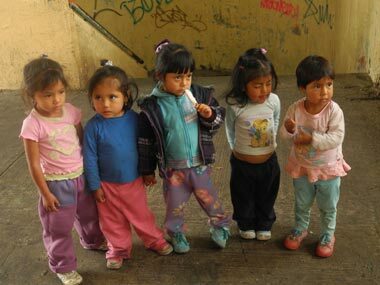 These girls are no longer able to live with their families due to domestic violence and abuse. A team of 4 social workers, 2 psychologists and a cook care for the girls in a family environment. Particular attention is given to their psychological healing as well as integrating them into mainstream schooling. The social workers strive to establish and/or maintain contact with the children’s families. Following primary and secondary education, Sor Domiga Bocca supports the girls to go on to further education or training. 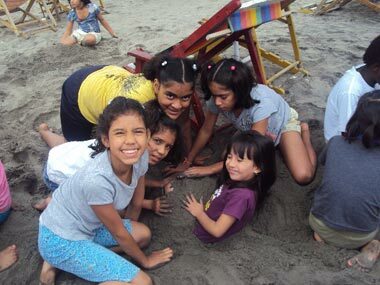 ViaNiños funds the salaries of 1 social worker, 1 psychologist and covers the travel costs for 5 girls to get to and from school.